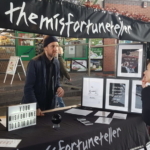 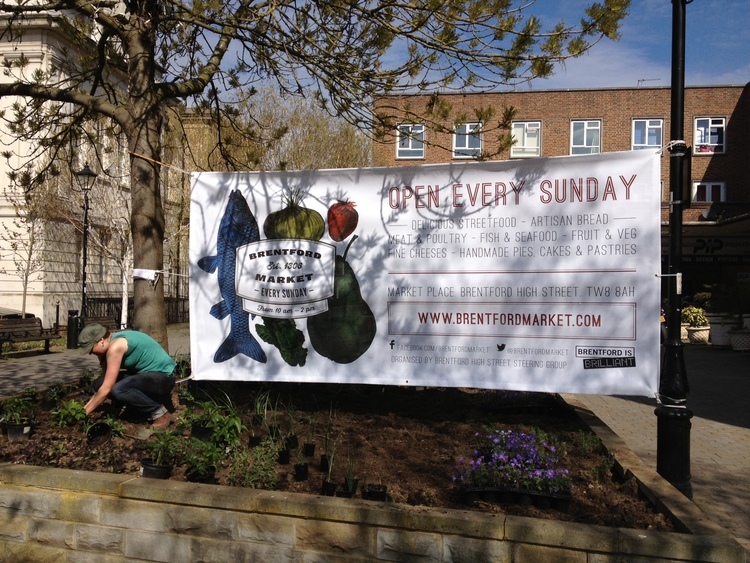 Brentford Market is a weekly food market in West London supporting local producers, businesses and farmers. 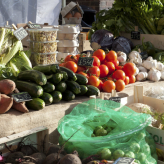 Focusing on high quality food the market offers local people an alternative to the supermarket and a chance to purchase locally sourced, affordable produce. 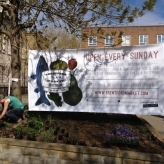 Held every Sunday 10-2pm. 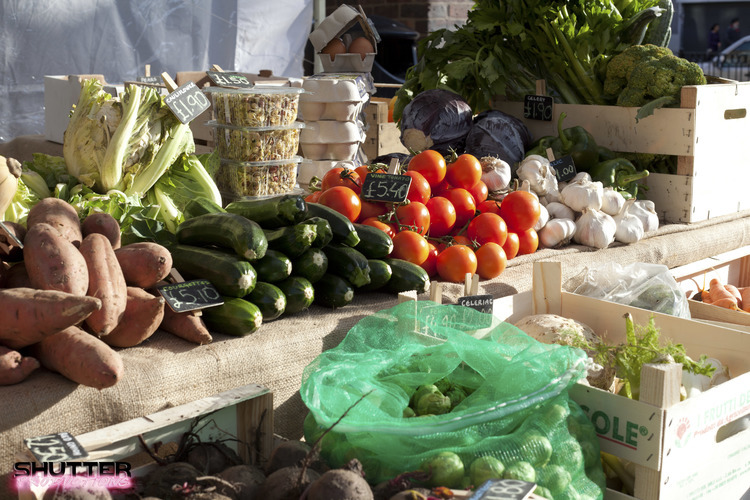 Focusing on high quality food the market offers local people an alternative to the supermarket and a chance to purchase locally sourced, affordable produce. 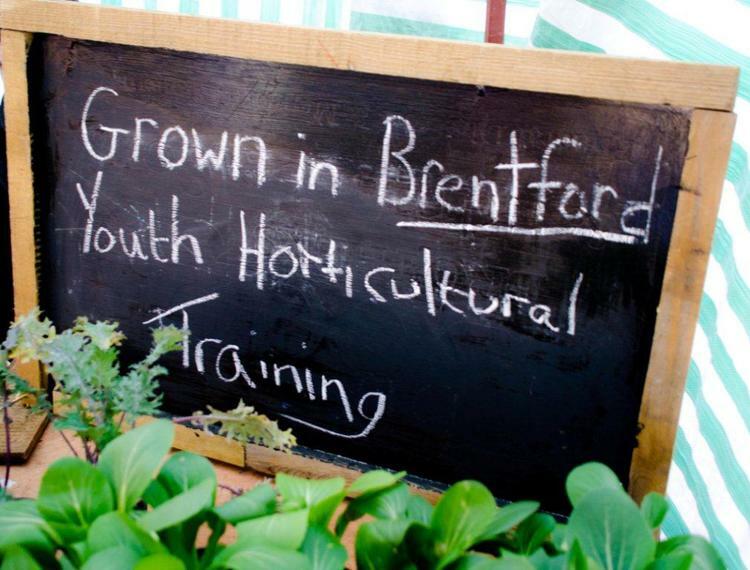 The market also aims to provide Brentford with a much needed community space where people can meet for a coffee or share some street food. 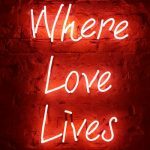 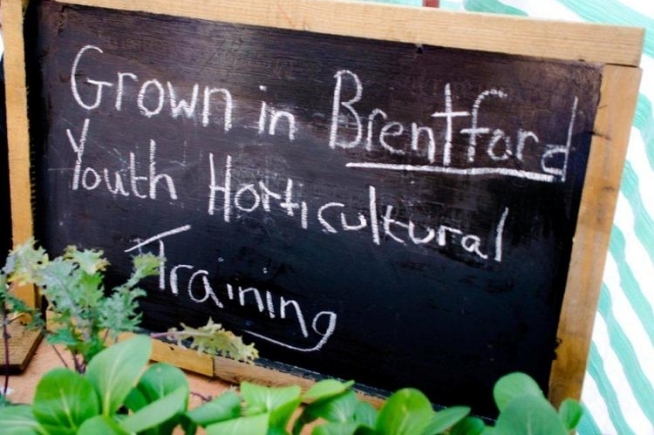 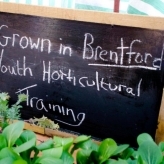 The brain child of local regeneration charity Brentford High Street Steering Group (BHSSG), the market is operated on a not-for-profit basis by the charity offering local businesses, traders and community groups affordable pitches. 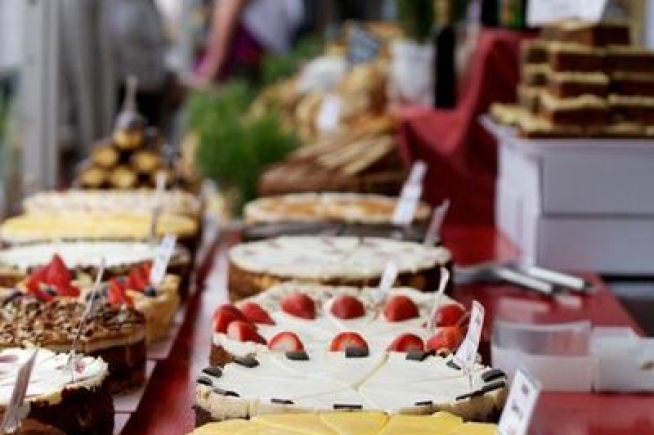 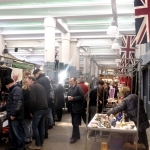 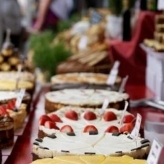 The market builds on the success of events hosted in Brentford last year for the Jubilee and Olympic Torch Relay, and the speciality French and Italian food markets.